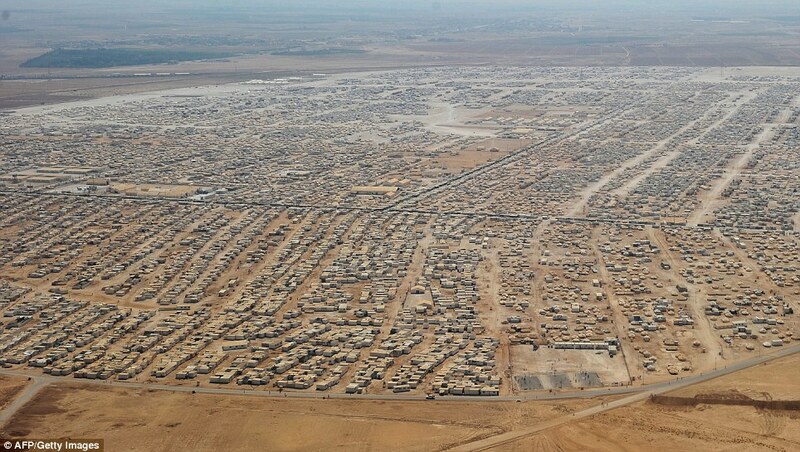 Stretching out as far as the eye can see, this is the grim and depressing home of 160,000 refugees who have escaped the brutal Syrian civil war. 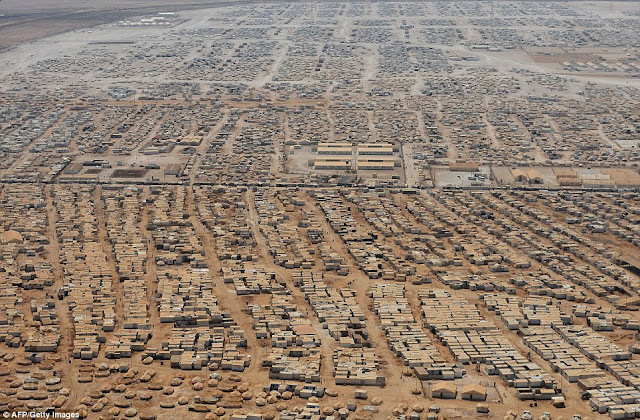 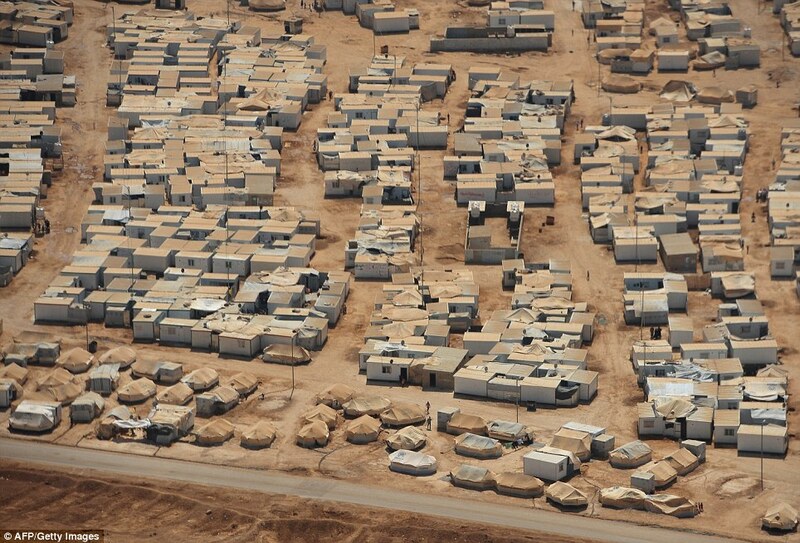 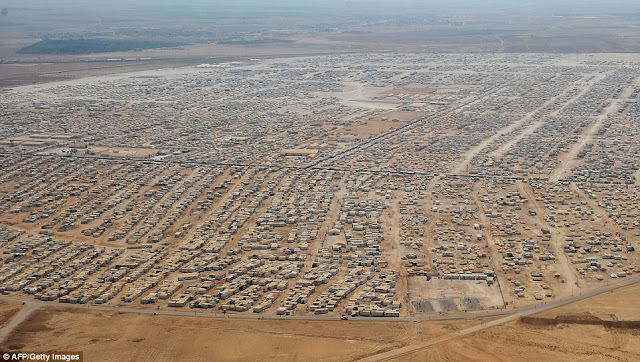 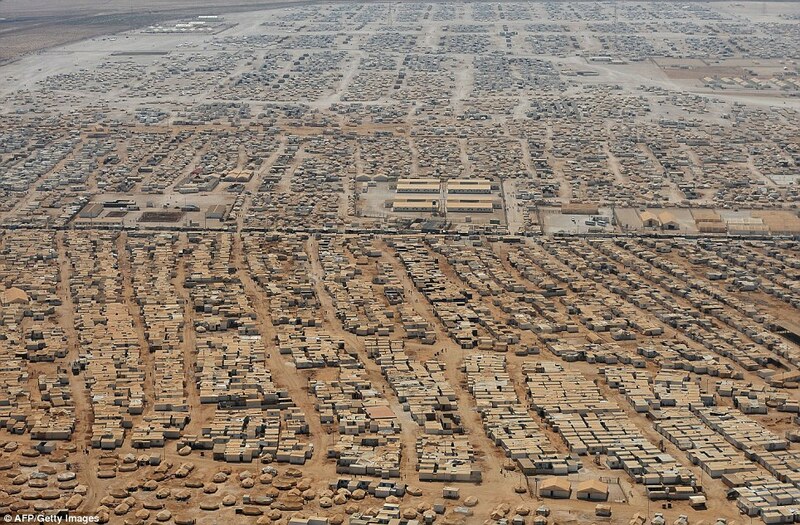 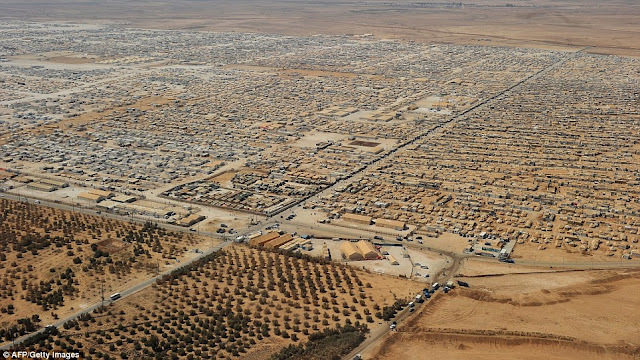 Incredibly, 6,000 people a day arrive at the sprawling Zaatari refugee camp in Jordan, which has become the country's fifth largest city. 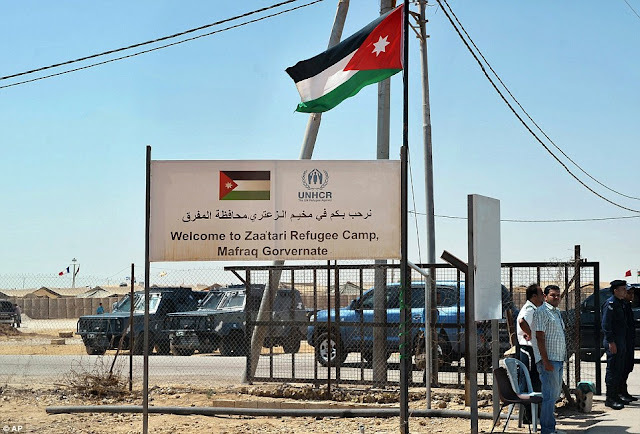 Despite the grim surroundings of the overcrowded 2.8 square-mile camp, its traumatised residents and the U.N officials who run it try to inject some humour. 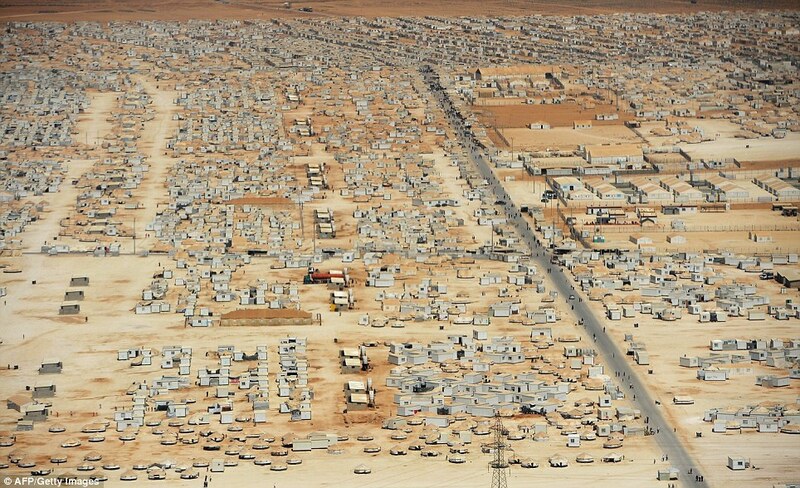 Its main street, featuring many of its 3,000 shops, restaurants and food vendors, it known as the 'Champs Elysees' . 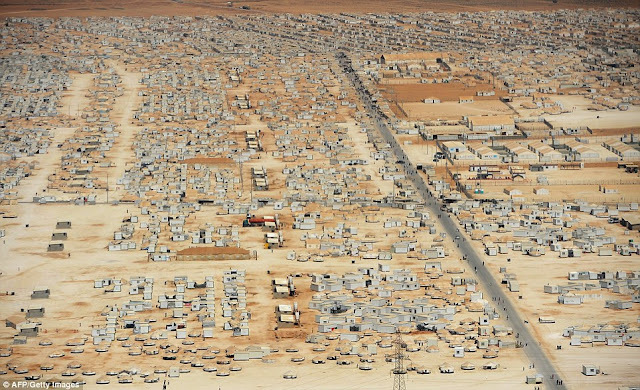 0 responses to "Inside the world's most depressing 'city'"